Erebus Motorsport driver David Reynolds does not believe the 2017 form that took him to victory at Bathurst stood out over his efforts in previous Supercars seasons. 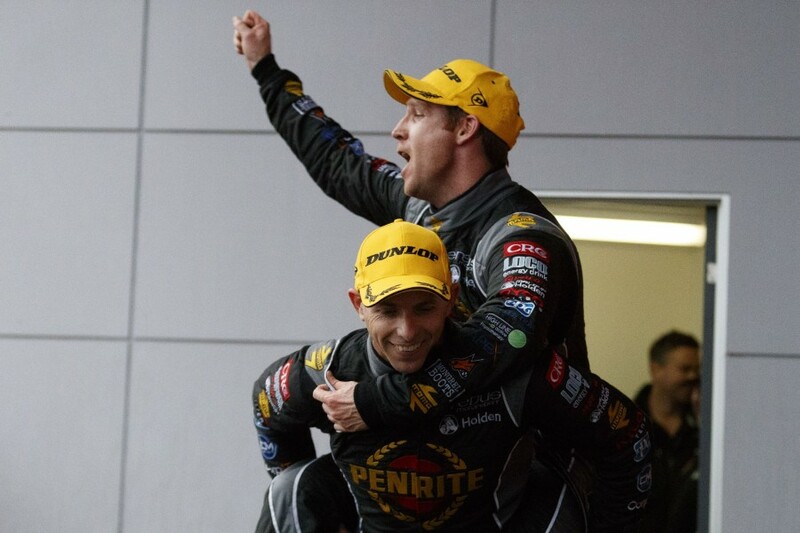 Following the team’s early-2016 rebirth as a Holden outfit, the combination of Erebus, Reynolds and engineer Alistair McVean - a late-’16 arrival - was one of the big improvers last term. 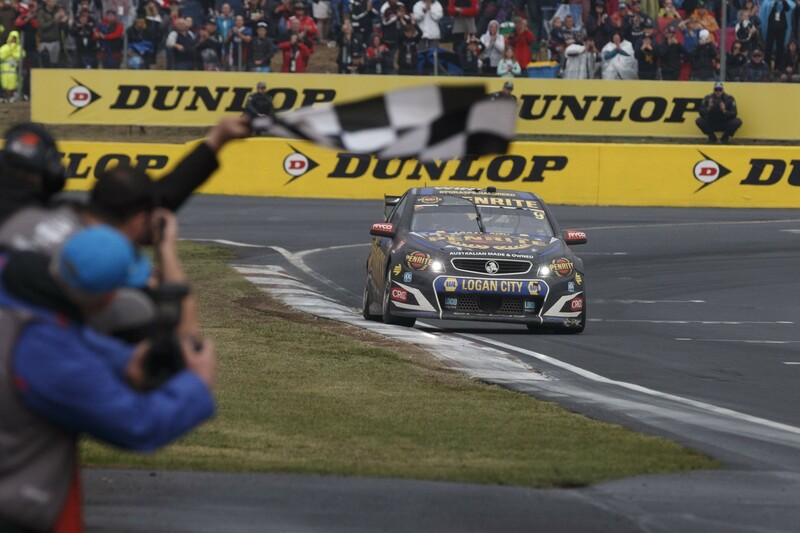 Rising from 16th in the 2016 championship to seventh, Reynolds’ campaign included a maiden Bathurst win alongside Luke Youlden. It was the fourth time Reynolds has finished inside the top 10 of the championship, the other three coming with Ford Performance Racing and highlighted by two race wins, a title bid and third in 2015. Asked how he viewed his 2017 output against years such as ’15, Reynolds told Supercars.com: “To be honest, I always think I drive the same. “It’s just the external factors that really make the difference in this sport. “I always think I drive to the best of my ability and get the most out of the car, every time I roll out onto the track, practice, qualifying, what not. “My job description doesn’t really change much, it’s all the external bits - the pitstops make a big difference, how the crew bolts everything together, if they’re really fanatic about it and do a good job there it makes a big difference on the track. “On the [set-up] patch, if they’re really precise it makes a big difference, the general set-up of the whole car makes a big difference. “Last year we got the new WR upgraded engine whereas in 2016 we were on the old-spec engine. That’s been a big improvement for us as well. “We’re still learning. Al’s basically only been here for a year and learning about getting the most out of myself and the car and trying to make it live. “With my driving style, I need to do the better part of making the tyre live a bit better in the races and understand what to do. Reynolds finished the year having scored 63 percent of Erebus’ points alongside Dale Wood, as the outfit also rose from 11th to fifth in the teams’ championship. 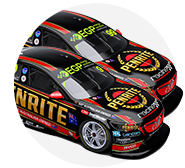 Dunlop Super2 Series graduate Anton De Pasquale replaces Wood as Reynolds’ team-mate this year. 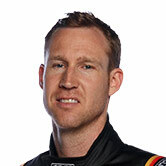 “Dave’s a solid guy,” Erebus general manager Barry Ryan told Supercars.com. “I’ve known him for a long time and I’ve said multiple times that if you give him a car that’s capable of being on pole, he’s going to be pretty close to pole. “And if he’s not, it’ll be because something outside of his control of the team’s control stopped him. We proved that last year, when we had a car that was capable, he came out and did the job.